Home Uncategories A Strawberry Shortcake Berry Bunch Themed Birthday Party with WLC! A Strawberry Shortcake Berry Bunch Themed Birthday Party with WLC! Heather in Illinois recently sent us this picture of a birthday party she had for her daughter and her friends. Strawberry Shortcake Berry Bunch was the theme of this special occasion. 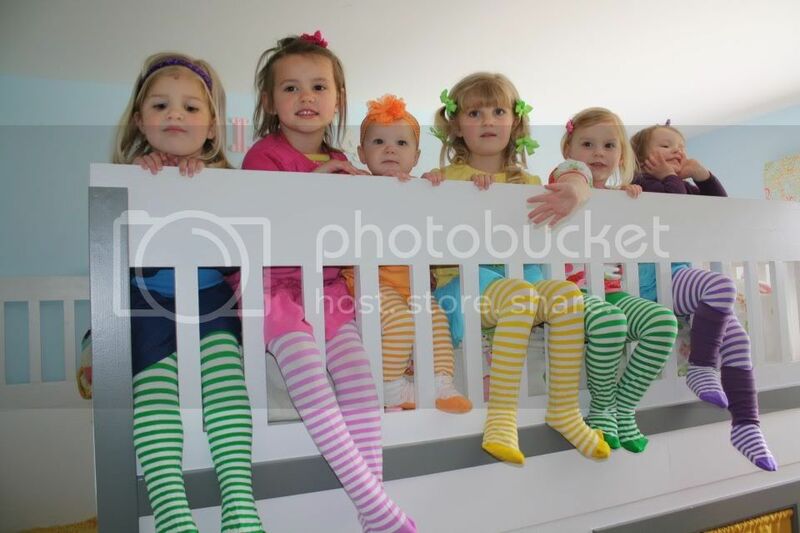 Heather picked the We Love Colors White Striped Kids Tights (Style #1273). Aren't these girls the cutest?! Happy Birthday! If you have a photo you'd like to submit of you, your children or someone you know wearing a We Love Colors product, feel free to submit it to Info[at]welovecolors[dot]com, and you may see yourself on our website!